Ashleyanne encourages us to make space for our own creativity and to honor that space for others. Be conscious and serendipity will follow. Ashleyanne Krigbaum has been a producer, sound designer and DJ in the Bay Area public radio community for over nine years. 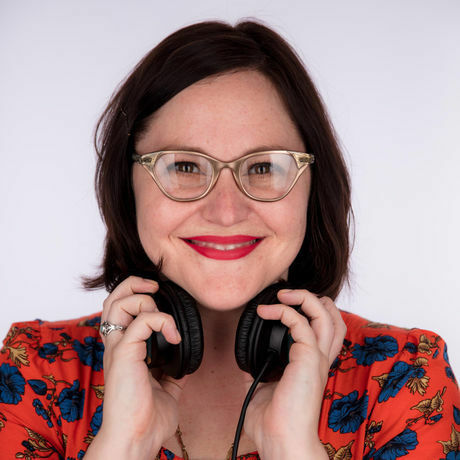 She’s the daily, local host of NPR’s All Things Considered on KALW 91.7FM, which is also where she curates the weekly podcast showcase The Spot. Ashleyanne is the current Audio Editor for Salon Media, and recently produced audio tours for SFMOMA and the Nelson Atkins Museum of Art. You may have also heard her work on NPR Music, Pop-Up Magazine, The Noise Pop Podcast, The Heart, and Reply All.